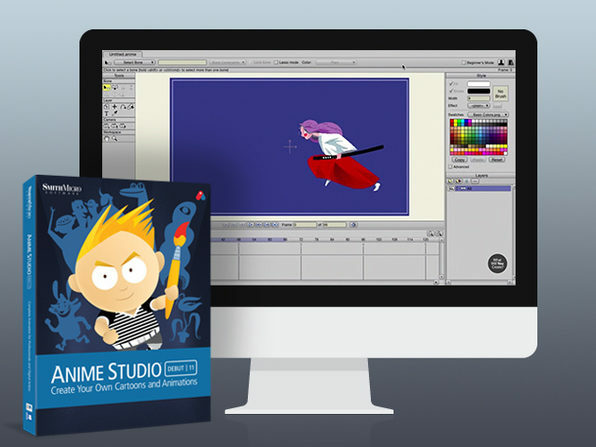 Score Three Powerful Programs to Animate Your Projects--Zero Experience Needed! 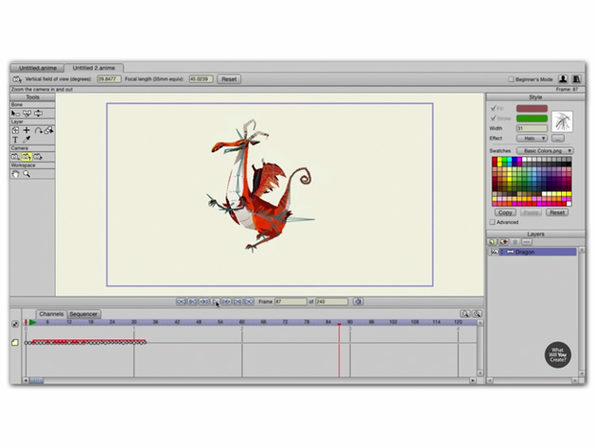 Harness Your Creativity. 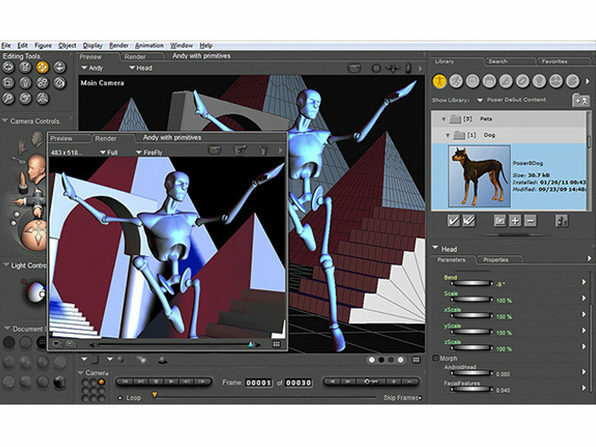 Easily Create Cool 3D Art & Animation! 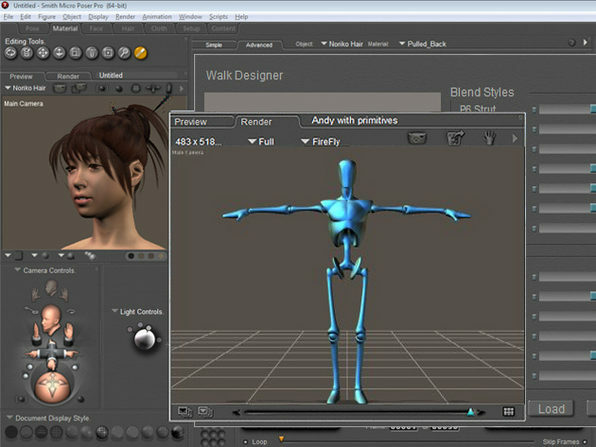 If you've ever considered dabbling in 3D animation, Poser Debut is the key to taking on the project of your dreams with zero training. 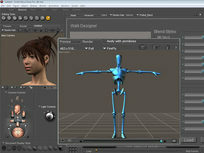 This robust software is packed with everything you need to get started, including a step-by-step project guide, a library of ready-to-pose 3D characters, props to build scenes, cameras, lights, and pre-built poses that can be dropped right onto your characters. 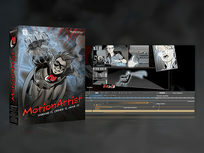 MotionArtist is a composition and presentation tool, especially suited for comic artists. Why? It can take your comic designs, characters, and stories and brings them to life instantly. 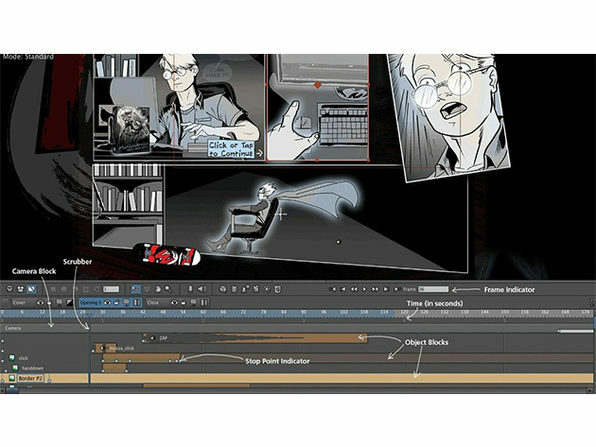 With MotionArtist, you can truly make each project yours by creating custom comic panels, text and word balloons, and adding complex effects. From adding motion and interactivity to your panel-based comics to spicing up your next presentation, MotionArtist is the go-to animating tool for non-animators.